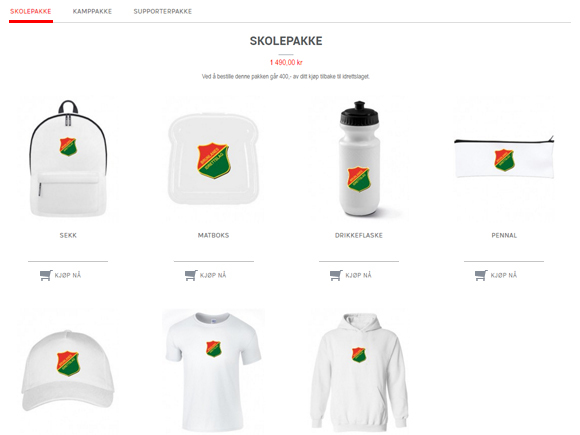 Highly customized Magento marketplace selling apparel and souvenirs for fans of various sport teams. 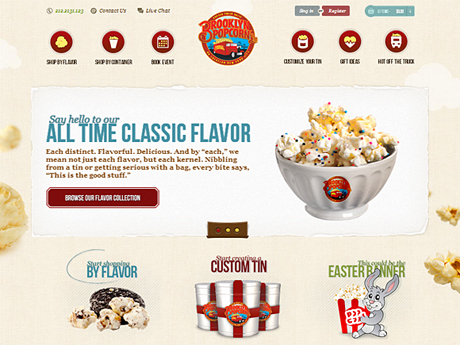 The marketplace enables multiple vendors create their own branded microsites and showcase products. 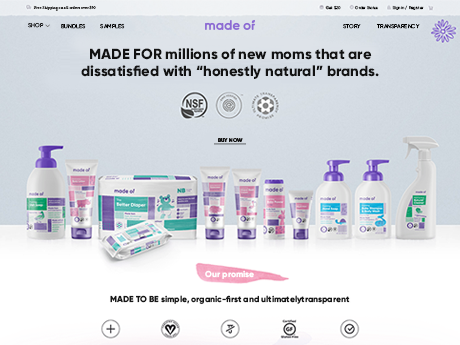 What is really great about this c2c site is that vendors have a predefined set of base products they can use and change if necessary, so catalog management requires minimal efforts from vendors. 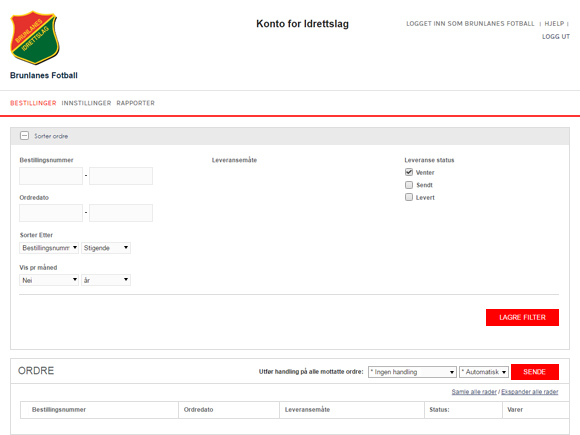 Furthermore, sellers are enabled not only to track their operations via reports in the admin panel but also print them. 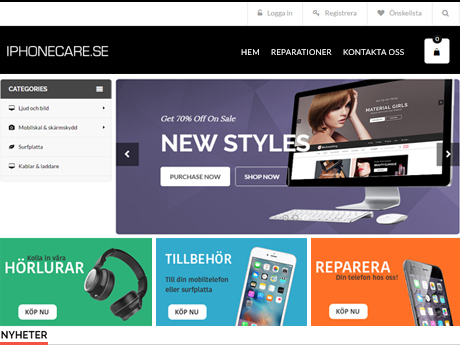 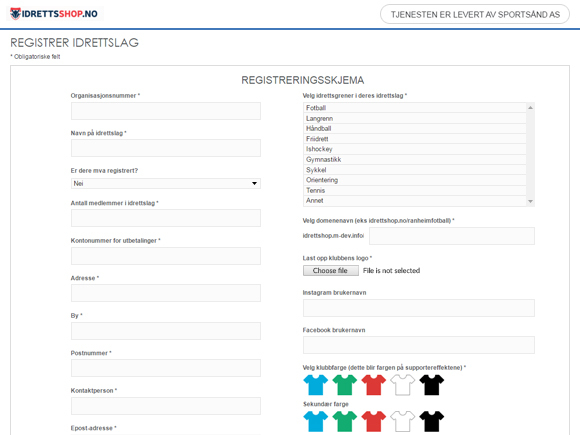 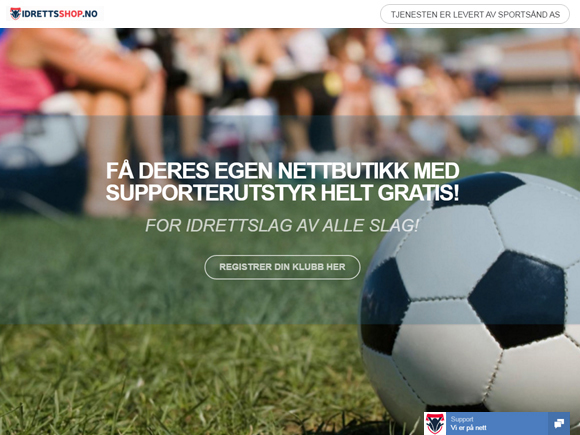 Since the site was created to serve the Norwegian market, it offers country-specific payment and shipping methods. 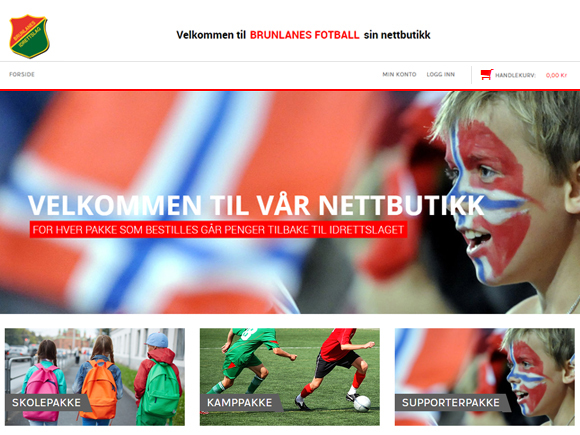 Our team has incorporated the site the way it is fully integrated into our client’s processes and internal functions.